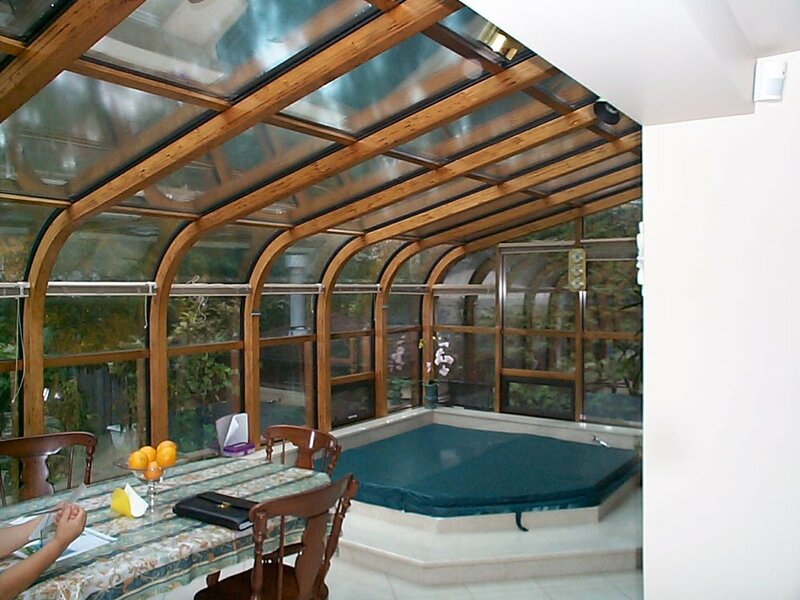 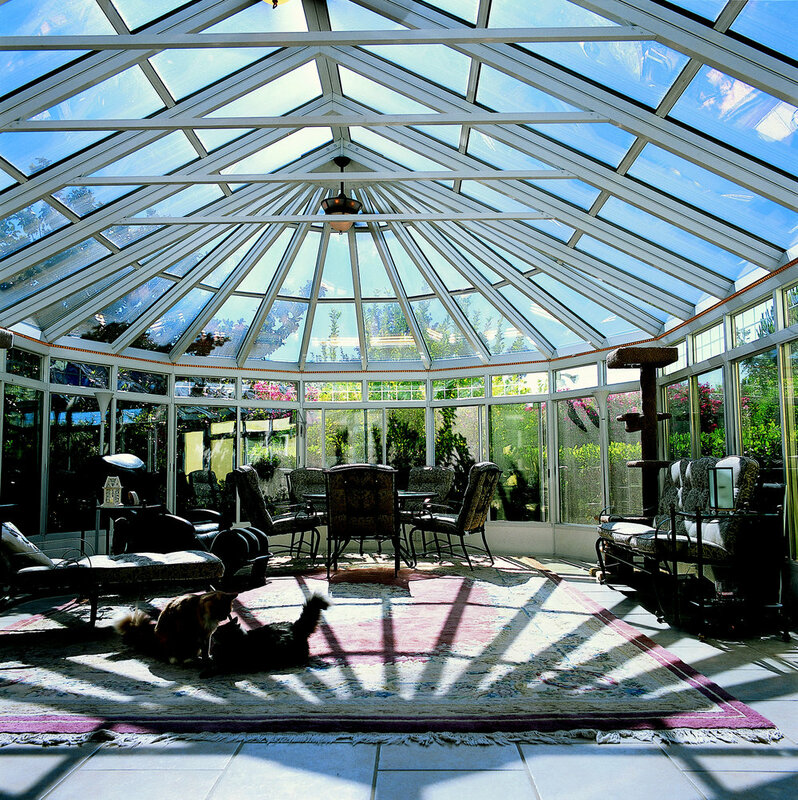 With over 25 years of experience, Solarium Service Ltd. are Ontario's most experienced solarium repair company. 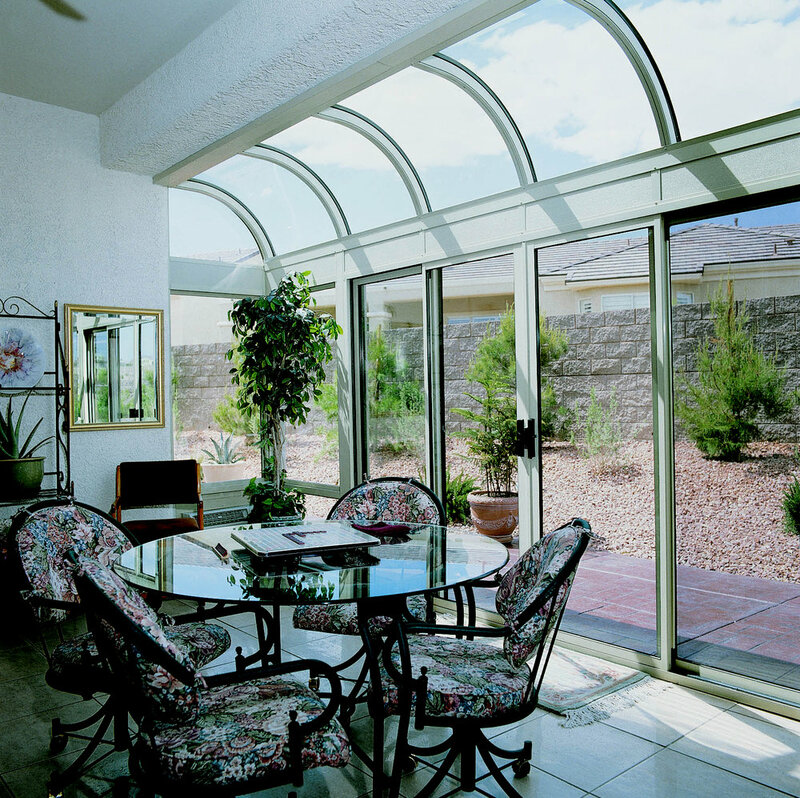 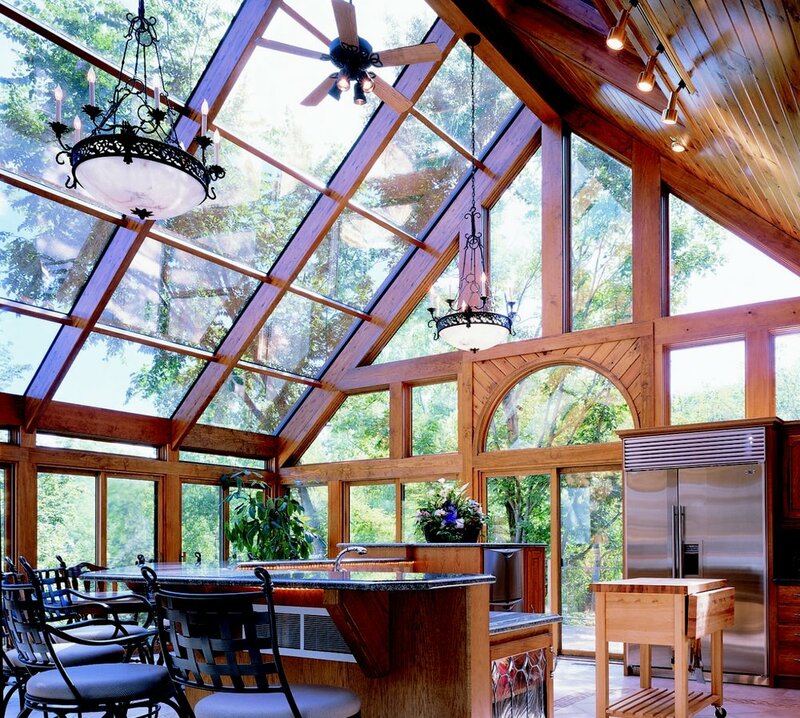 From structural and rot repairs to replacing failed or damaged thermal panes, we specialize in repairs to all solariums and sunrooms. 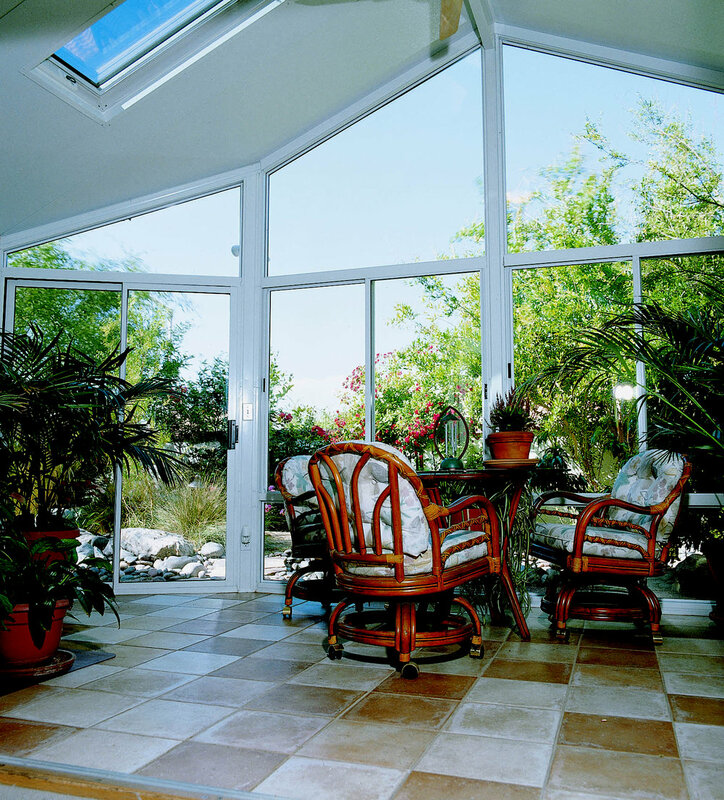 Whether it's installing new siding or a complete restoration of an old room, our experienced and dedicated team can help you update your addition. 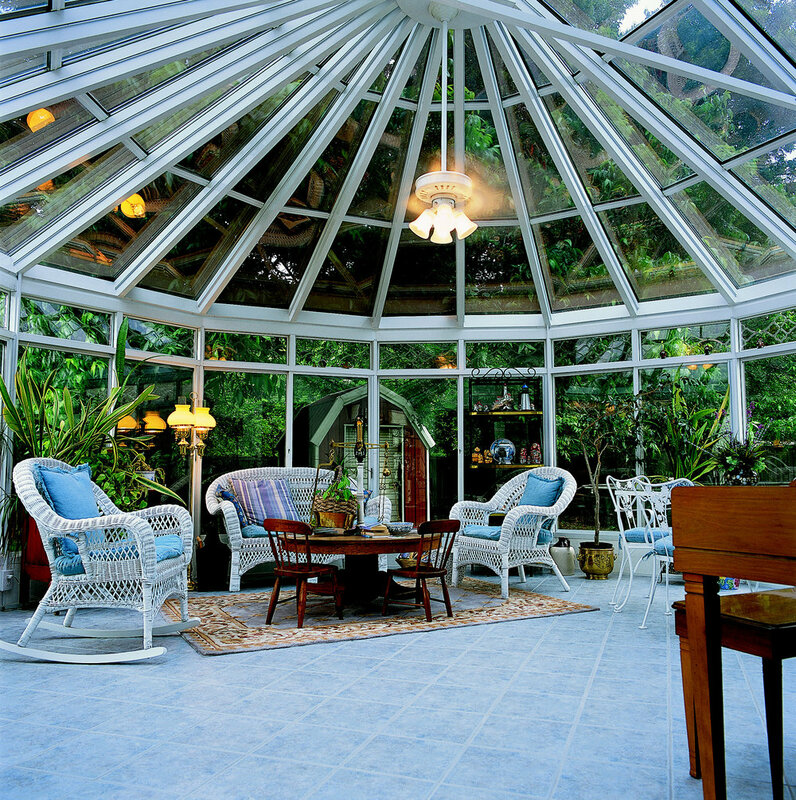 Reseal old rooms to help keep you and your home happy.